There are some things I absolutely need my daughter to know and teaching her these things will be one of the most important jobs in my life. These are thoughts, ideas, perceptions and actions that, at 35, I still have trouble grasping. I want to clearly relay these things to her often enough that by the time she is 13-years-old she will be able to mimic me word for word while rolling her eyes and whining, I know, MOM, you've only said so, like, a million times. Eye-roll all you want, Miss Thang. Just so long as you're mimicking every word, I'll be happy. 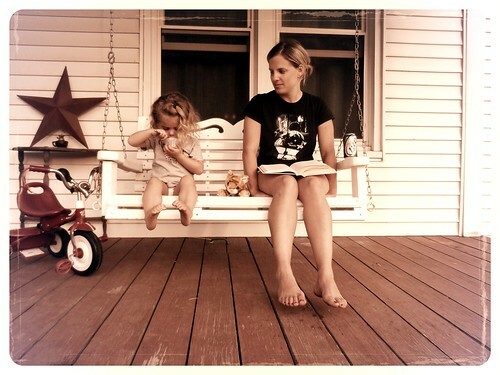 Click here to read 10 Things I Want My Daughter To Know.